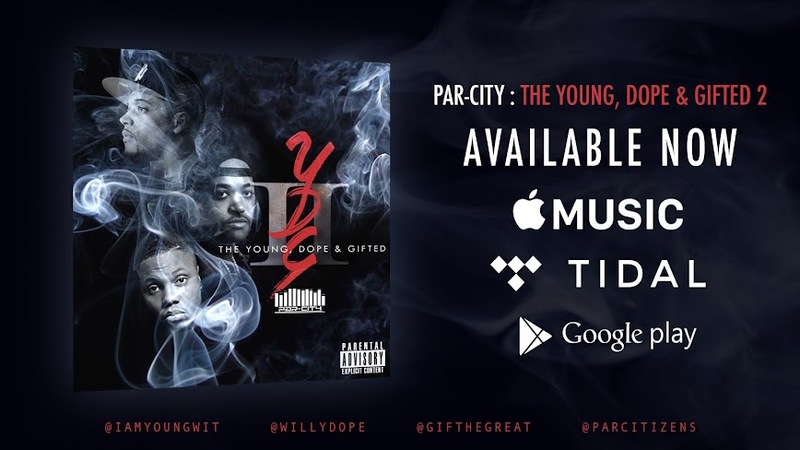 Par-City recently stopped by the DTF Radio to sit down with Zana Ray and Ambi G of the Ladies Night Show to discuss their recently released People Power mixtape. Lugo and Frsk of CulturedApproved.com recently caught up with Par-City at the DTF Radio studios in Brooklyn to discuss a range of music related topics including their origins, the pressure of being artists from the birthplace of hip hop and the process of building a project from scratch. The discussion continues as Willy Dope and GiF the Great go in depth about taking risks and pushing the envelope while maintaining the style of rap that brought them to the dance. So what's on the horizon for Par-City? Willy Dope and GiF the Great discuss where they're at now creatively and what projects we can expect in the near future. Power to the people at last! 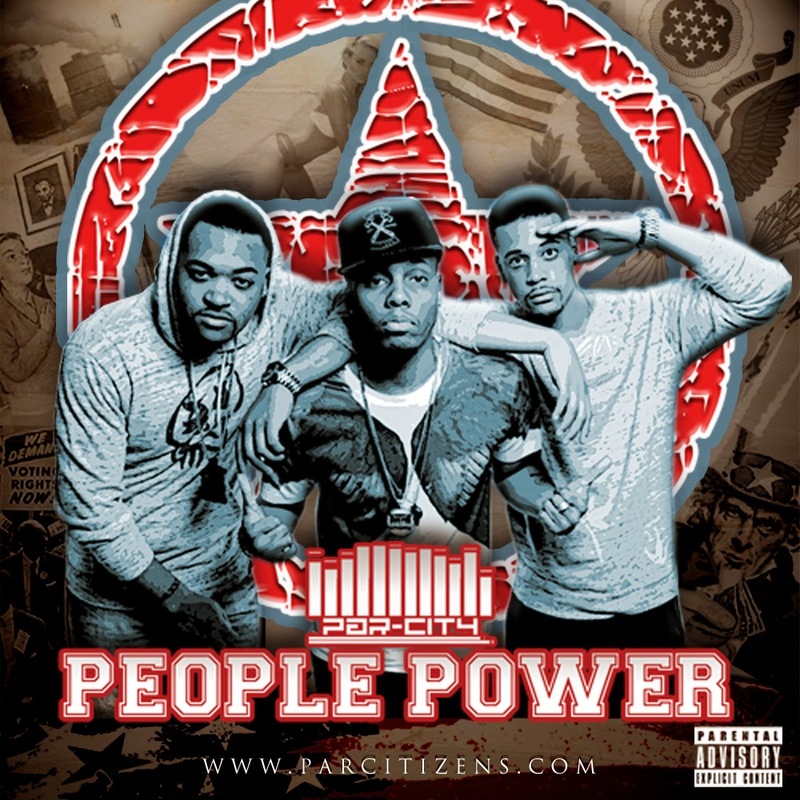 Par-City presents People Power, which is comprised exclusively of remixes requested by YOU the loyal Par-Citizens. Including a special introduction by Peter Rosenberg, with production from The Arsenals and a special feature from R&B sensation Tay Bell, People Power gives a fresh twist on some of your favorite songs, including cuts like Big Sean's "IDFWU", Jeezy's "Seen It All", and classics like Janet Jackson's "Rhythm Nation." 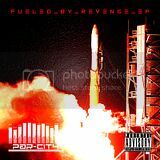 People Power has something for every music fan.